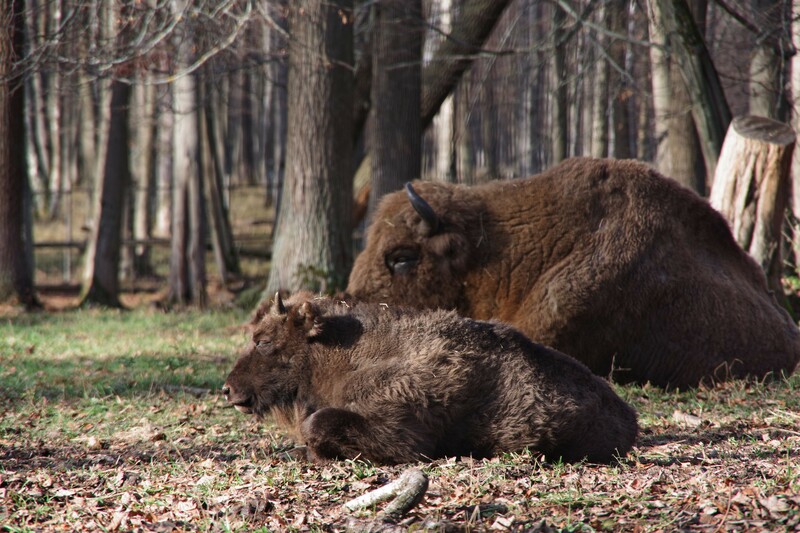 The past year has remained in our memories filled with a variety of events: joyful, interesting, sometimes sad, but it is always pleasant to remember everything related to the Central Bison nursery and its inhabitants. 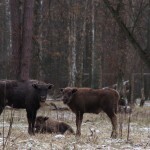 The main task of the nursery is to obtain the maximum number of calves and today we will summarize. 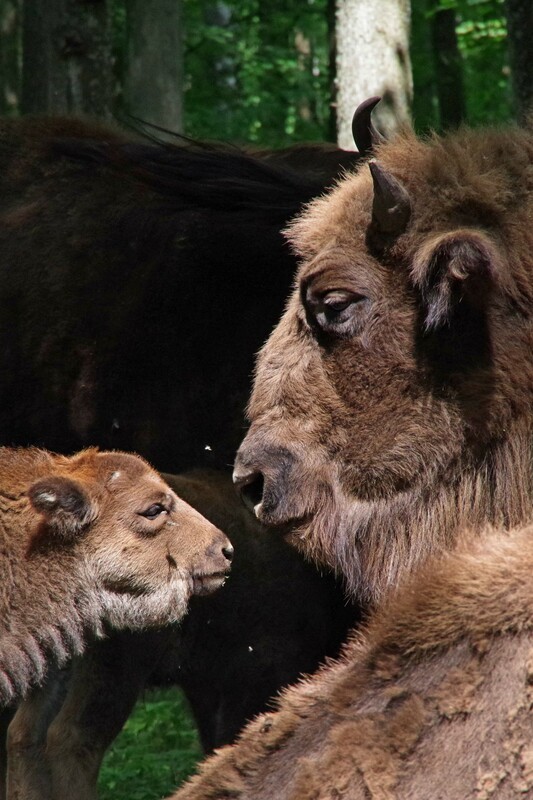 The bison males Augustine, Muchadr and Murakami proved to be excellent fathers – three calves were added to their families. 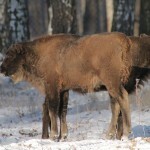 Bison Murusik would have competed with them, but he was “removed from the race” by his strict wife Murcia, who did not allow him to expand the harem. 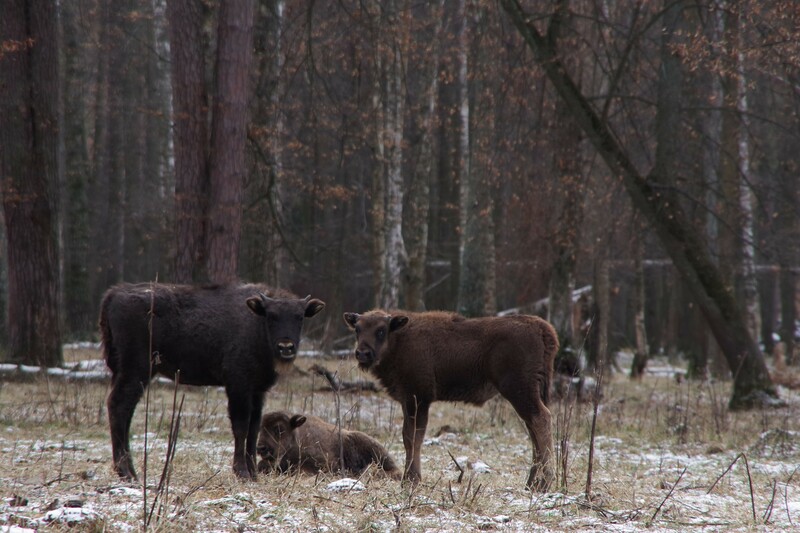 Thus, he had only one daughter. 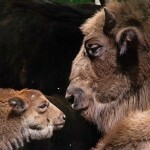 In total, 11 bison and 2 buffalo were born over the past year. 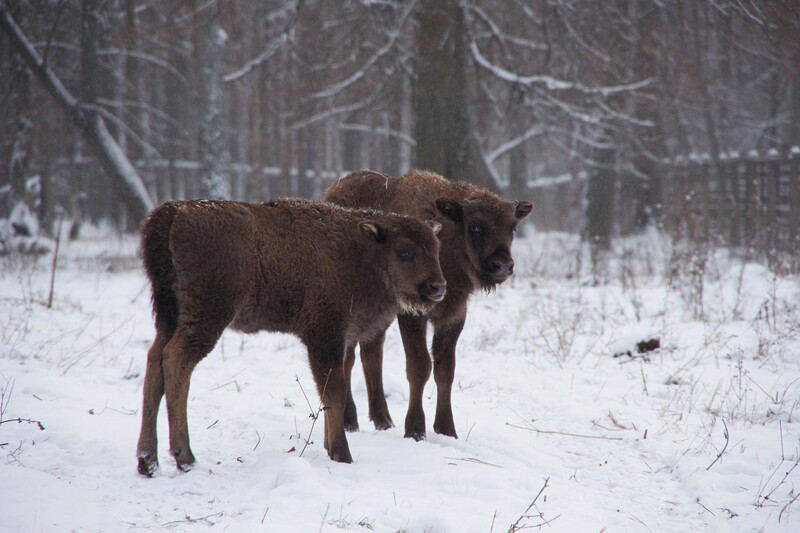 Five young males and eight females are growing up and gaining everyday experience from their parents. 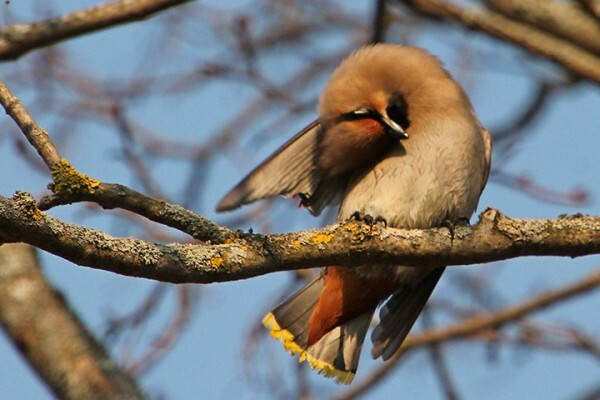 New entries have appeared in the international tribal book; now you can see there: males-Mundial, Mudzuba, Mufodiy, Muguchar, females – Murada, Murena, Mugeniya, Mukura, Mudra, Mulgozhata and Murashka. 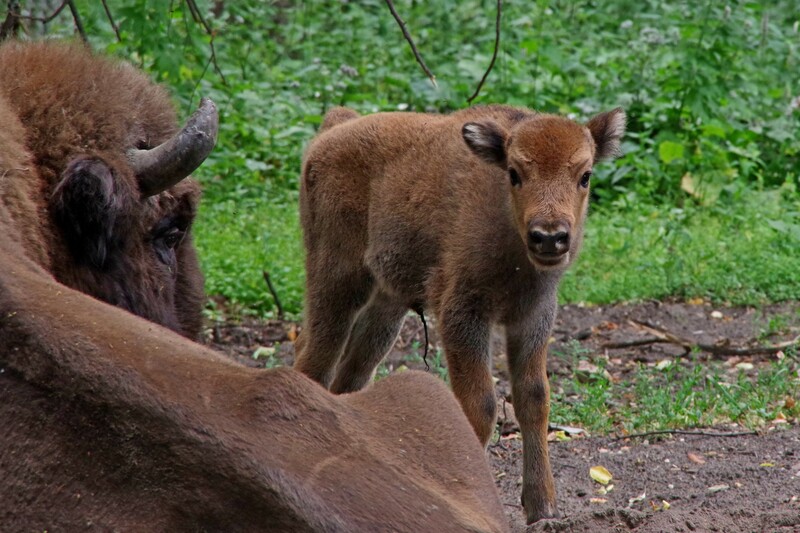 Often the nicknames of bison are given by the employees themselves, but in our reserve for 14 years the program “Adopt bison” has been operating and those who have provided financial assistance to the nursery have the right to give the name to the calf. 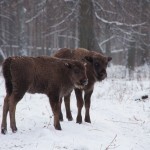 Of course, according to a rule established many years ago, with the beginning of the nickname for the syllable “Mu”. 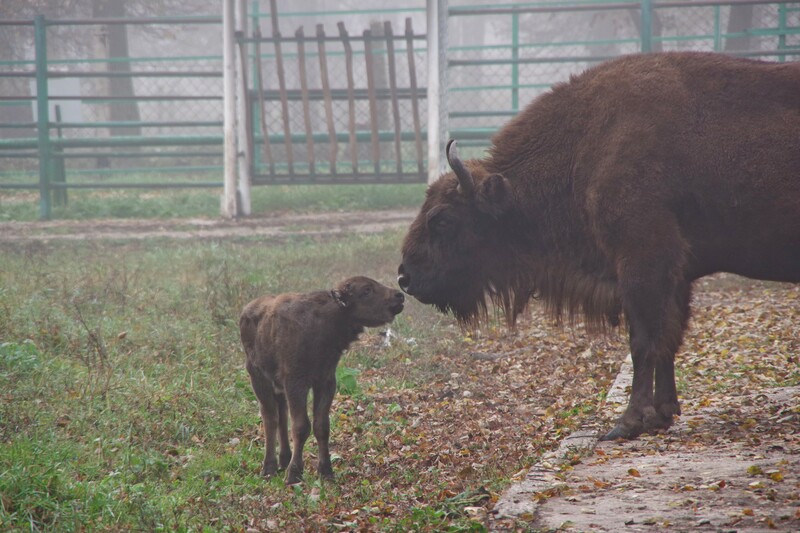 Over the past year, 11 babies received their nicknames from adoptive parents, and in total since 2004, since the beginning of this program, about 130 bison have received names from adoptive parents. 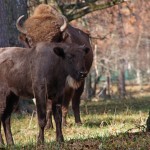 About the inseparable couple of friends-buffalo Mahatma and Magda, we have already written. 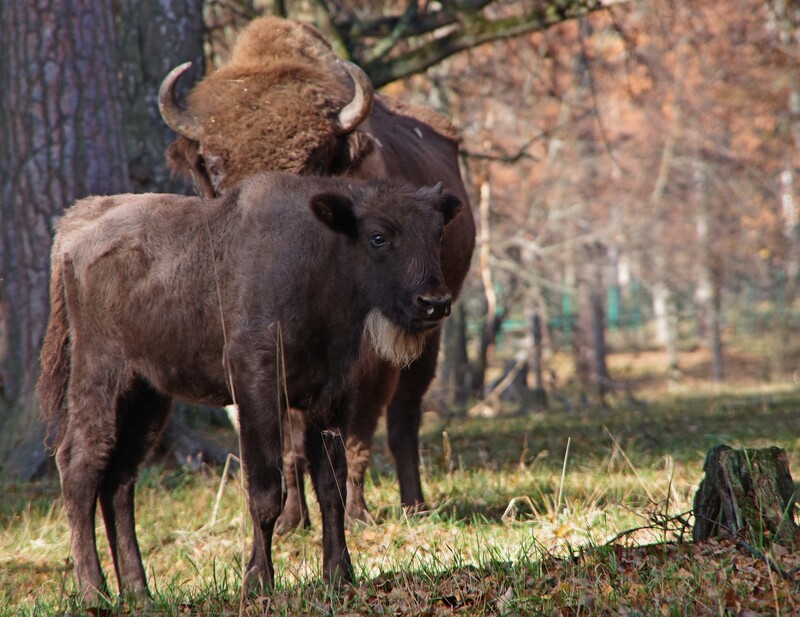 Buffalo is now a lot in the world and is not threatened with extinction, and in our nursery they live on the rights of the bison’s closest relatives. 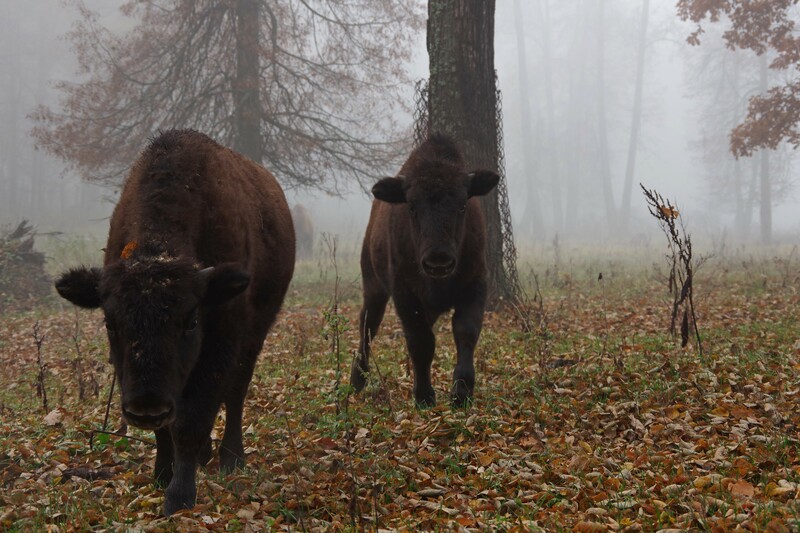 Bison and buffalo, separated by an ocean of thousands of years ago, are grazed in our nursery next to each other, separated only by a fence. 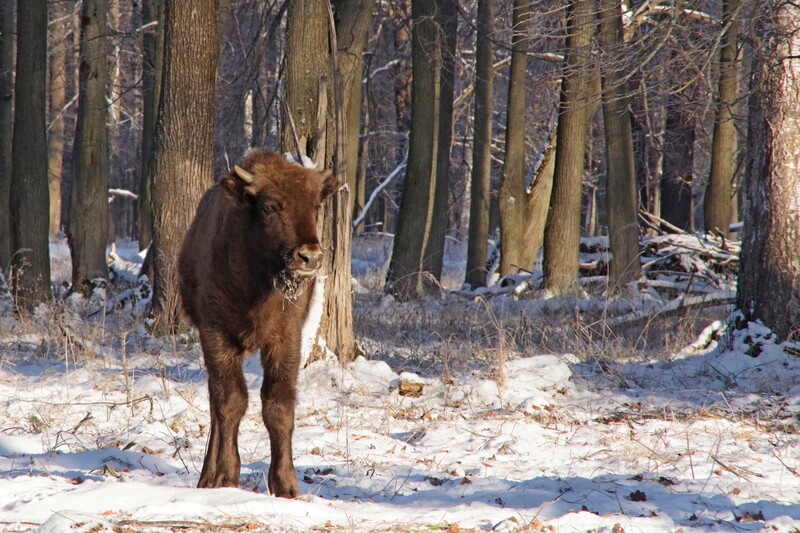 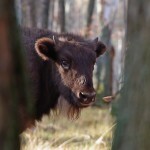 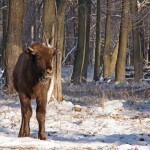 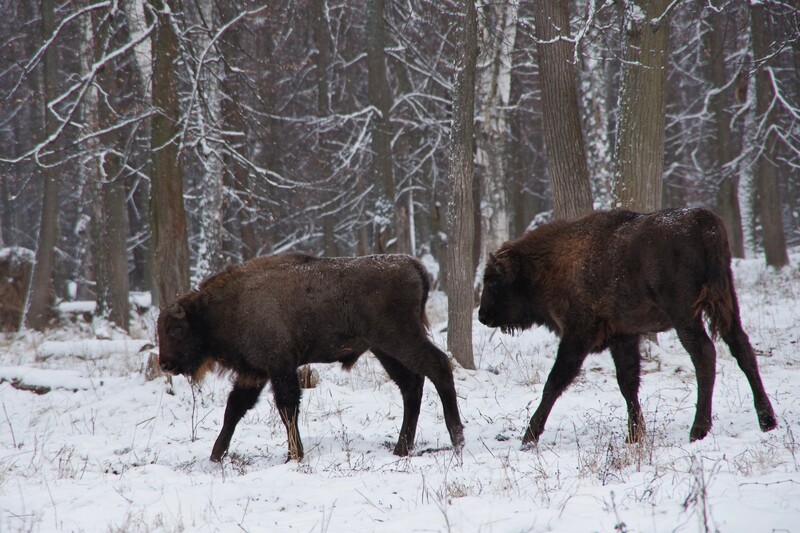 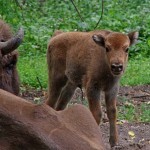 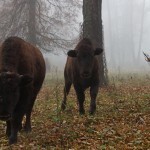 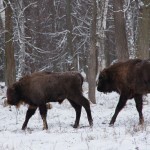 Last year, 13 young bison left us to replenish free-living populations to the Bryansk Forest Reserve and Ugra National Park, located in the Kaluga Region, and two buffalo went to the zoo to explore new aviaries. 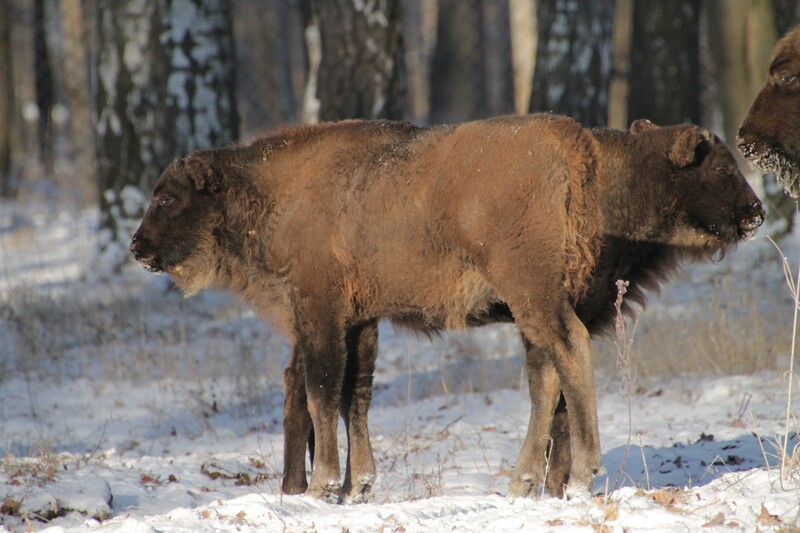 The appearance of pens has significantly improved in the Central Bison nursery and, in general, the conditions of keeping animals have become more comfortable. 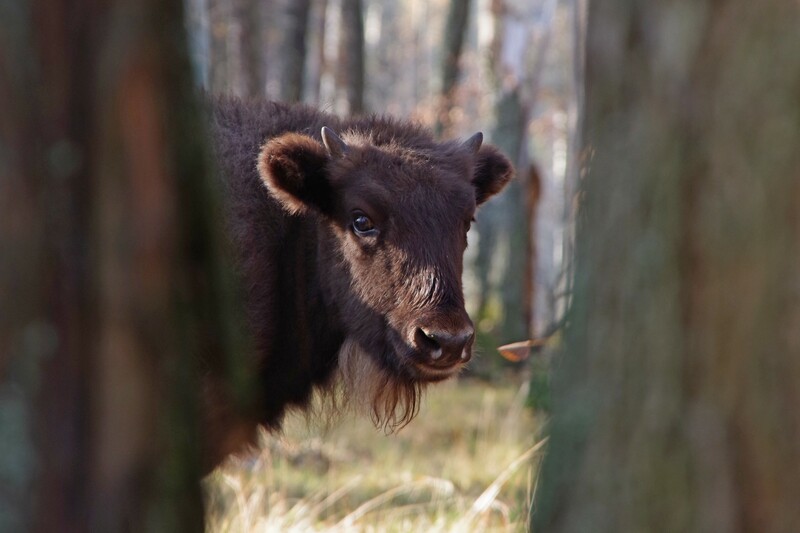 All these positive changes were achieved largely thanks to the assistance provided by our volunteers, who were very enthusiastic in all economic matters, from painting to dismantling of buildings. 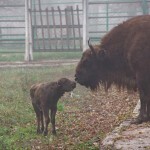 More than 600 people took part in 19 volunteer days. 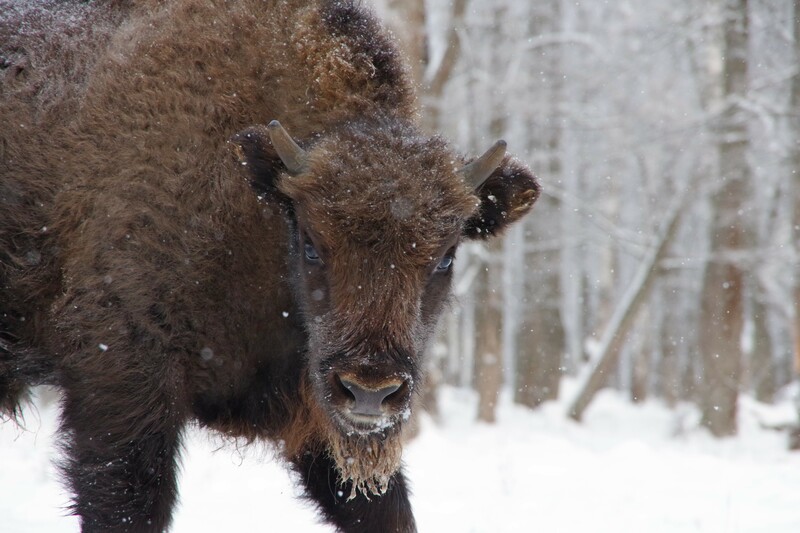 2019 will enter new lines in the more than 70 year history of the Central Bison Kennel, it’s time to turn over a new page!